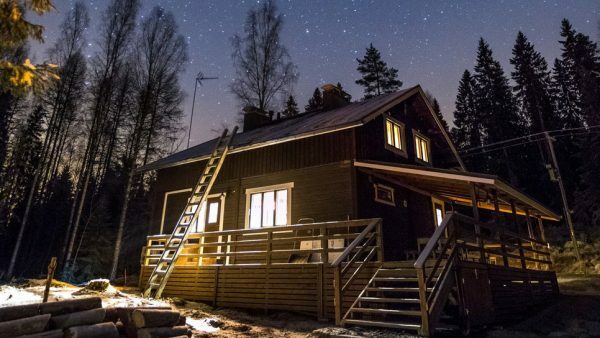 Located in Hämeenlinna, Evo area’s five destinations offers Peace and Privacy in the midst of nature. 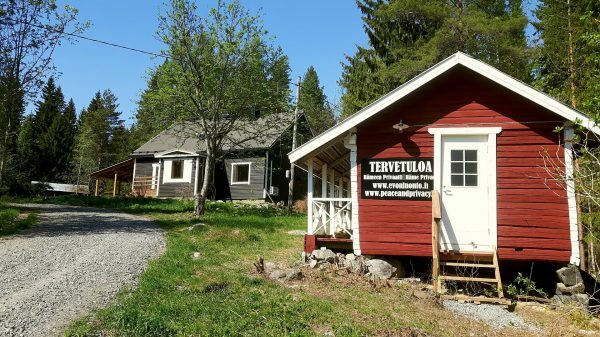 Our destinations in Evo are still just a couple of hours drive from the largest cities in Southern Finland. 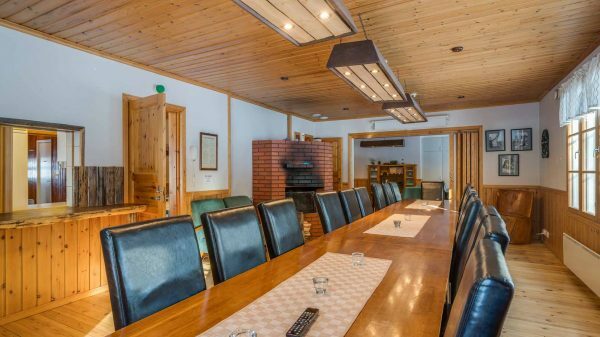 Evo Ruuhijärvi, Evo Syväjärvi, Evo Wilderness Villa, Tavastia Privacy and Evo Peace complex are ideal for both corporate and private guests. Nearby, Evo’s famous outdoor area offers a wide range of activities from hiking to fishing and hunting – all year round. 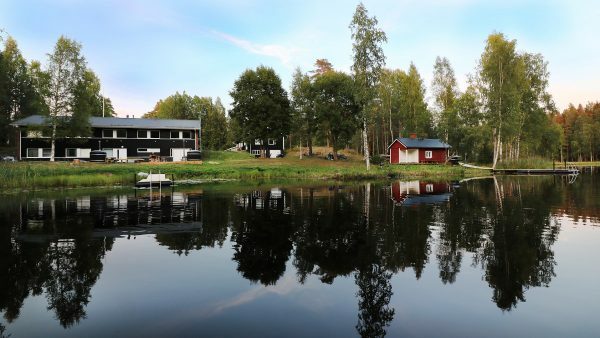 Our Syväjärvi destination is especially well suited for those who appreciate the life of Evo, because the destination is located on the shore of the very own lake. 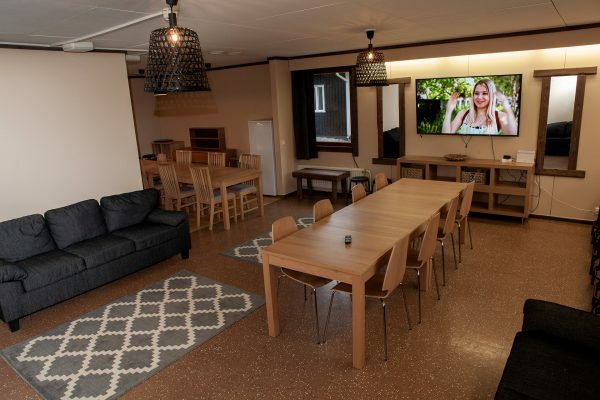 Ask for an offer for renting our Evo destinations by filling out the offer request form or by contacting info@peaceandprivacy.fi. 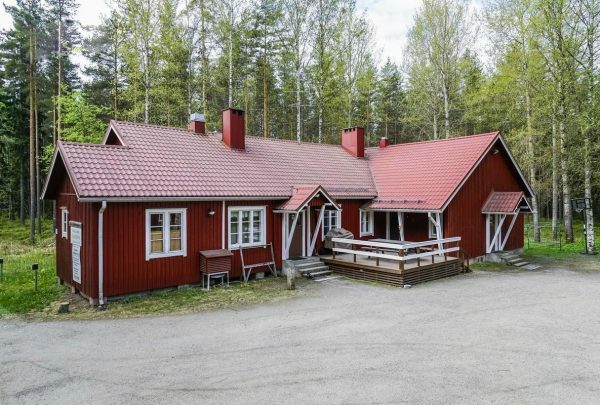 Evo Ruuhijärvi was built originally around 1920 as a base for forest workers, for lumberjacks and woodcutters. 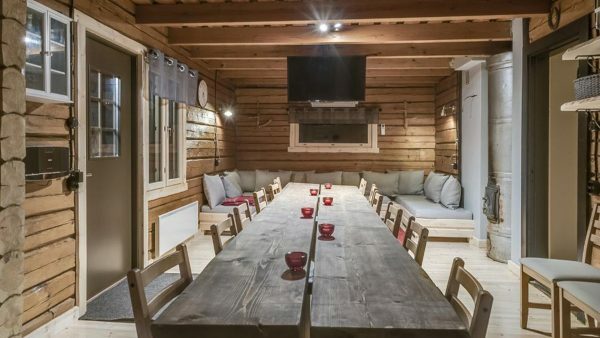 Even though the villa has been fitted with modern comforts its buildings and surroundings still have the spirit of old times lumberjack-worksite. Read more and ask for an offer! 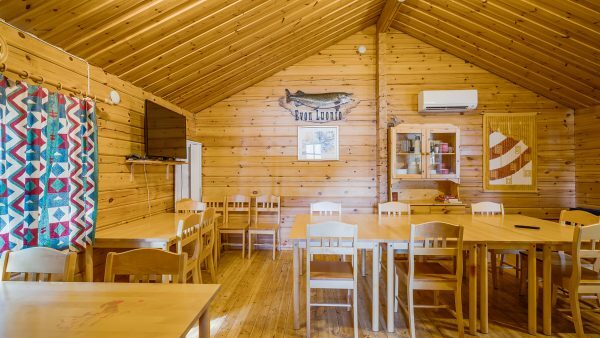 Evo Syväjärvi – Rent the 6-hectare atmospheric Lake Syväjärvi and the multifunctional facilities on the shore for accommodation and get-togethers. The rich in fish lake Syväjärvi is located near Evo hiking area in its own Peace & Privacy where cities distractions won’t reach! Evo Wilderness Villa is the only property in its 1700 hectares forest area. 1-2 hours away from the population centre of Finland. Come and feel the silence and peace in the wilderness, have a peaceful meeting, go fishing, hiking or trekking. 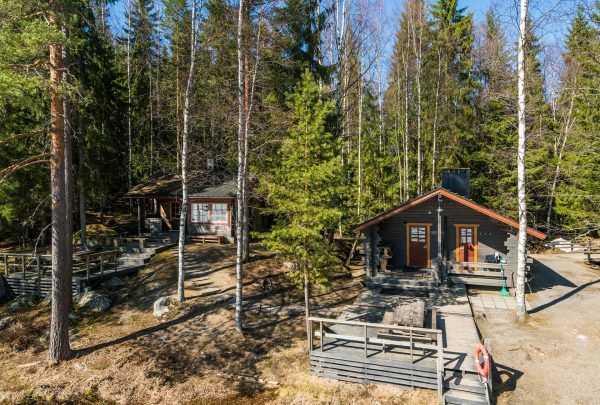 Tavastia Privacy offers genuine Peace & Privacy on an old 2,5-hectare farm that has been renovated from the ground-up with respect for its location. The facilities offer accommodations for groups from 5 to 18 persons, but for day-time events and parties even bigger groups can fit. Evo Peace is a unique and private entity of 7 acres of forest and three villas in Hämeenlinna. Evo Peace is a former State Wildlife Research Station. 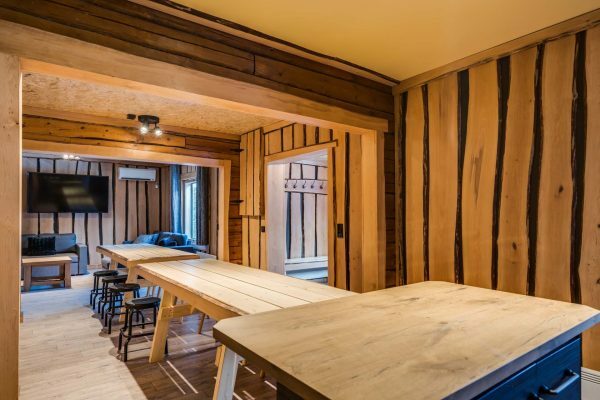 It has been renovated for year-round tourism and conference use in 2018.